I love personalized items! I love ordering products for my children that are especially made for them. 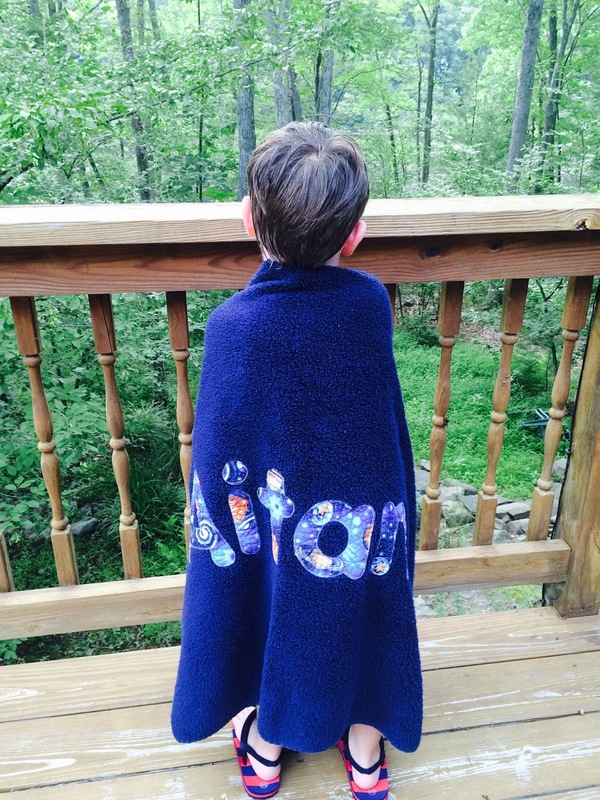 Selecting fabrics, patterns, color threads and fonts allows me to become a designer and create unique, one of a kind pieces for my kids. 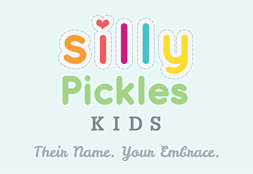 Silly Pickles Kids gives it's customers creative freedom when ordering one of their fully customizable products. From towels to diaper covers, blankets to necessity pouches, Silly Pickles Kids is THE destination for personalized gifts for your entire family! Founded in 2001 by Erica Rothkoff - a busy mom of 5 - Silly Pickles Kids is a one stop shop for boutique quality handmade children’s accessories. Every piece is custom made with the finest quality materials available. They allows customers full creative freedom by allowing them to select their favorite fabrics and patterns before every product is assembled. 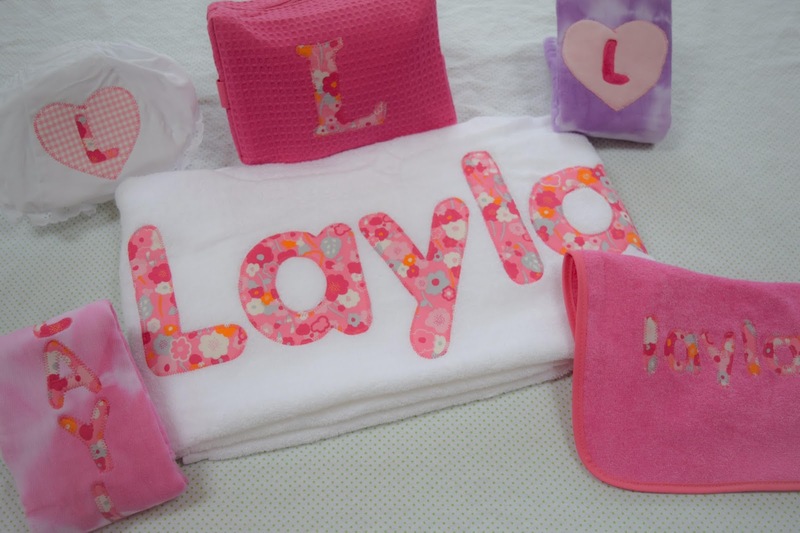 Ideal for baby showers, birthdays and other special celebrations, Silly Pickles Kids offers a wide range of products guaranteed to make every occasion a memorable one!